Dr. Feroza Daroowalla received her M.D. degree from SUNY Upstate Health Sciences University and completed her Internal Medicine residency at the University of Connecticut. She continued on to complete fellowship training in Pulmonary Disease, Critical Care Medicine. 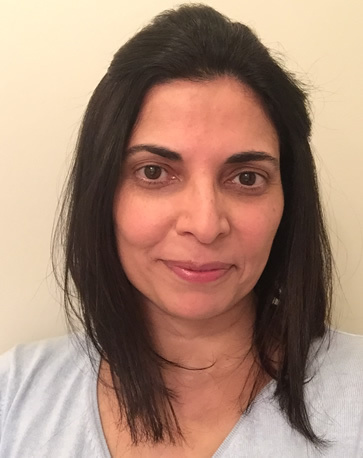 Dr. Daroowalla has been in academic clinical practice in pulmonary and critical care for most of her career. 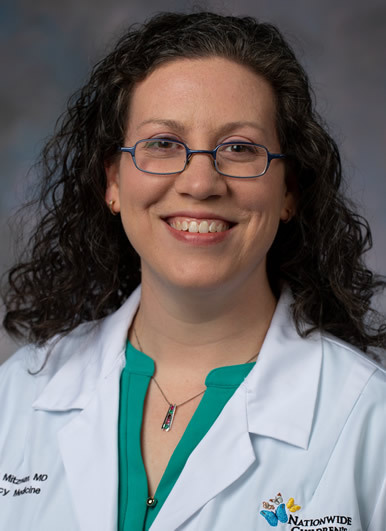 Her current position is as an Associate Professor in the Department of Medical Education at the University of Central Florida College of Medicine and in Pulmonary and Critical Care Medicine at the Orlando VA.
Dr. Mitzman is an Assistant Professor of Emergency Medicine at The Ohio State University Wexner Medical Center in Columbus, Ohio. She is also involved in resident and student education serving as a core faculty member and the director of the 3rd year medical student selective. She has an interest in simulation and has developed a Pediatric Emergency Medicine resident simulation curriculum. In addition, she has a faculty appointment in the Department of Pediatrics, Division of Emergency Medicine at Nationwide Children's Hospital in Columbus, Ohio. There she has an opportunity to work with residents from a variety of disciplines including Emergency Medicine, Pediatrics and Family Medicine as well as fellows in Pediatric Emergency Medicine. Dr. Mitzman completed her medical education at Wright State University in Dayton, Ohio. She went on to complete residency in Emergency Medicine at Case Western University Hospitals in Cleveland. There she discovered passions for pediatric patients and education. After residency, she elected to complete a fellowship in Pediatric Emergency Medicine at Wake Forest University Baptist Medical Center - Brenner Children's Hospital. Following her training she returned to Ohio and joined The Ohio State University faculty. She enjoys free time with her husband and young children. 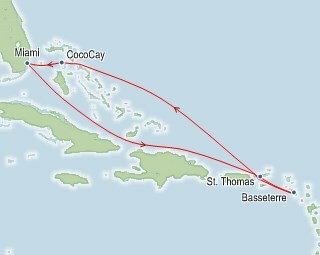 Wed Jan 15 Charlotte Amalie, St. Thomas, U.S.V.I.